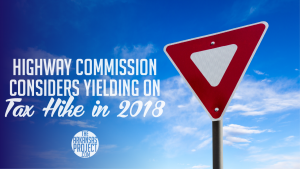 The Arkansas State Highway Commission voted unanimously in June to pursue a ballot initiative in 2018 to raise more revenue for Arkansas roads and highways. 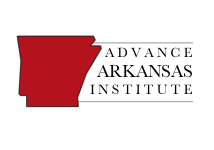 How that revenue is going to be raised hasn’t been specified yet, but it would likely mean a heavier burden on Arkansas taxpayers. Gov. Asa Hutchinson said yesterday that he would oppose any ballot initiative that includes diverting existing revenue away from its current destination of general fund spending. Scott Bennett, Director of the Arkansas Department of Transportation, indicated that support for such a measure wasn’t a sure deal for 2018. Bennett said that he worried that funding from business groups would be in short supply next year. “Stakeholders” like the State Chamber of Commerce are already occupied with passing a separate ballot amendment on tort reform next year, Bennett said. I don’t think we’re ready to make a decision. I’m not saying 2018 is out. 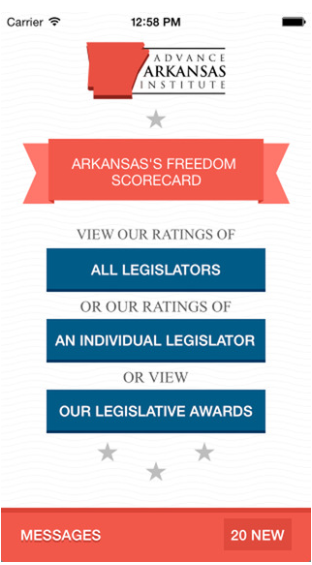 I’m saying it’s a concern because of the higher level of emphasis that stakeholders groups like the State Chamber are going to have to put into another issue. November 2018…that issue is going to be off the table whether it passes or fails. By that same token, if we don’t have the right option that we take out there in 2018 and it fails…it’ll be a few years before we can get the legislature to take this up. Bennett said another “legislative proposal” for the 2019 session could be tried, if the commission elects to not pursue a ballot initiative in 2018. I don’t think it was really given a fair chance in the 2017 session. So it looks like the prospects are becoming less likely for a tax increase to fund highways. However, what this means is that those prospects wouldn’t be destroyed, just delayed, because this effort might then continue into the 2019 session.